Picture yourself as a child, watching television and absorbing how the world works through modern media. Imagine that none of the people you see reporting news, advertising products, or acting in sitcoms are like you. They don’t speak your language or have the same mannerisms; they don’t even have any friends who are like you! Yet this is what society considers normal. TV only seems to refer to you in the context of being “disabled,” but you don’t feel handicapped at all. You can do anything you want except hear! From a young age, deaf individuals receive many conflicting messages about who they are and where they fit into society. Deaf America has had a rocky relationship with the media because deafness is still an anomaly to the hearing people who write, direct, and produce most popular programming. It is so rare to see an accurate depiction of a deaf character, that it seems like the people who script TV shows do not even have deaf friends or family members from which they can draw reference. On the chance we do encounter an honest televised glimpse into the world of Deaf culture, it is applauded with a standing ovation, because the silent world of ASL is captivating, for deaf and hearing alike! 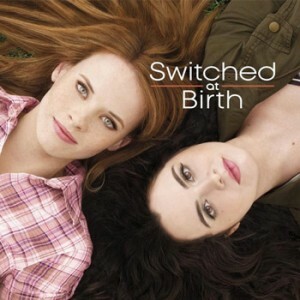 The success of ABC Family’s “Switched at Birth” has me feeling very encouraged about the direction of Deafness and pop culture. The television program centers around deaf characters, and recently aired an “All ASL” episode (with static subtitles), which was well-received by general audiences. Although the show is a TV drama, so not true-to-life by virtue, I think it’s extremely refreshing to see deaf actors and actresses, and hope the inclusion of deaf characters expands into other prime time programs. Deaf culture is alive and well in America, but for so many years it went unnoticed because it’s silent. I can tell you now, my deaf family members are some of the most chatty people you’ll meet! What the telephone and radio did for hearing communication, text messaging and social media have done for deaf communications. No longer are we living separated by languages, not when we have instant access to so much knowledge. On the Internet, deaf individuals can “shout” as loudly as hearing people can! We can all can voice opinions via blogs or video– connecting as a larger culture, without the inconvenience of a communication barrier. As technology evolves, the Deaf are being seen and “heard” more than ever before! In my experience, hearing people are very receptive to Deaf culture once they understand that it is it’s own awesome subset of American culture. Most clashing comes from ignorance and misunderstanding, not intentional oppression. Accurate pop culture inclusion of deafness could really change that by making it normal to see deaf and hearing people interacting. 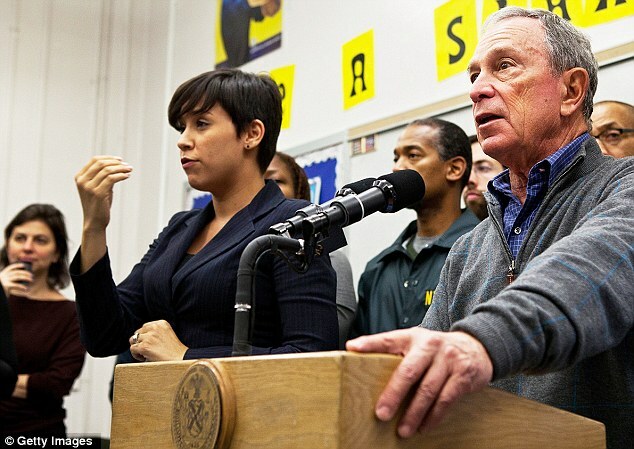 Most hearing people I have met respect sign language, and some immediately want to learn more! 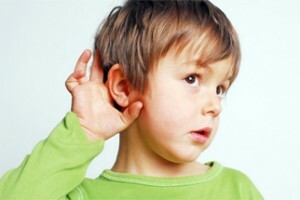 Deafness is incorporating into the mainstream, with or without television. While there has been some slow progress, with shows such as Switched at Birth, diverse casting remains the exception, not the rule. It’s well past time that broadcast media meet our multicultural nation’s demands more multicultural programming. Popular American TV shows should reflect and embrace the beautiful diversity of their audience!